Located approximately 10 miles south of central London, Croydon is a large town with a population of around 52,000, with 360,000 people living in the wider London Borough of Croydon. 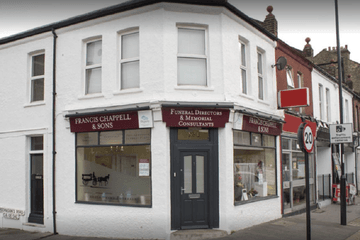 There are approximately 10 funeral directors in Croydon, with many more in the surrounding area. 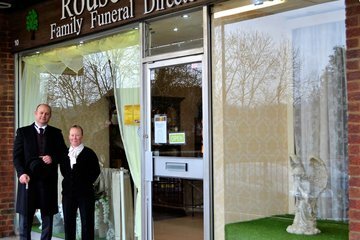 Croydon is an ethnically and culturally diverse area, meaning that Croydon funeral directors are likely to be experienced offering services to people of all faiths and backgrounds. 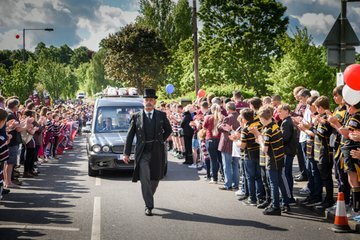 More than half of the borough’s population identifies as Christian, while the next largest group, at 19 per cent, identifies as having no religion. The Muslim, Hindu, Buddhist, and Sikh communities are also represented. 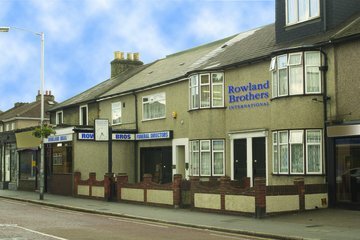 If you require a funeral service in-keeping with a particular culture or religion’s traditions, funerals directors in Croydon can offer you advice. 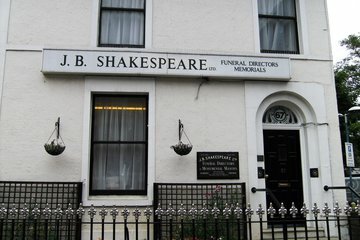 They may also be able to offer secular or Humanist funeral services for those who do not follow a particular religion. Croydon Council manages three cemeteries. Greenlawn Memorial Park has a limited number of new graves, sold for immediate use. Mitcham Road Cemetery and Queen’s Road Cemetery have reclaimed graves and reclaimed cremated remains graves. 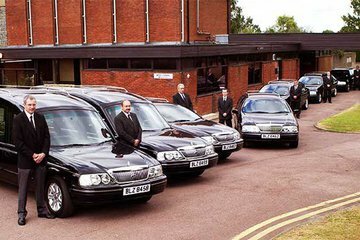 Croydon Crematorium is accessible from Croydon Road (A23) or Mitcham Road (A236) and has two chapels for services. 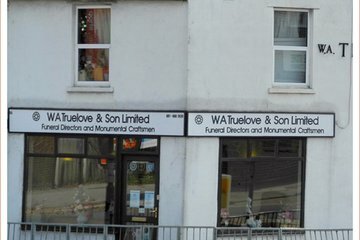 Search now to find Croydon funeral directors. You can order the results by location, or find the highest rated or most reviewed funeral homes near you. 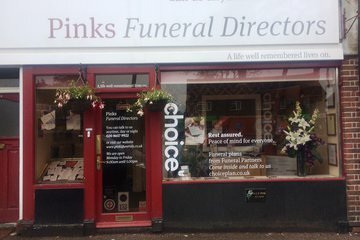 Click on a profile for contact details, independent customer reviews, and more information, making it easy for you to find the best funeral director for your loved one’s needs.